This stationery set was designed to attract high-end wedding industry clientele. This menu design features a take on both a “Margaritaville” and Jersey Shore theme. 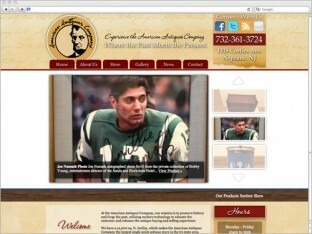 This website was built for an eco-conscious NJ business. With this logo design for Brandl. Restaurant, our task was to reinvigorate an already established restaurant. For this local Mexi-Cali restaurant, it was important to keep the grittiness of the Jersey Shore. The website for Straffi and Straffi Attorneys is one that communicates both professionalism and trust. 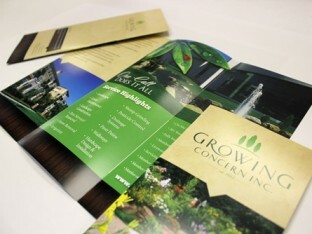 This brochure design for Growing Concern Inc. is one of the easiest to share print pieces. This new website design for Hudson Perinatal Consortium features a visually appealing color palette in addition to a slideshow of testimonials and photos. 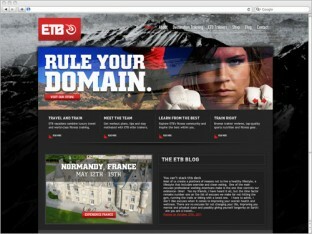 This website was created for a fitness company who focus on fitness supplements and training tips and trips. This logo design for CSD is a high-end logo design for an accredited spinal surgeon. 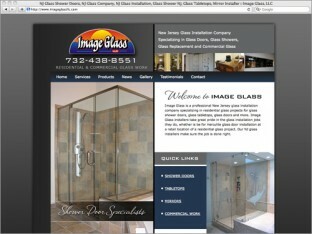 The new website for Image Glass, LLC is a well designed, extremely SEO-friendly site with extensive keyword placement and highly crafted copy. 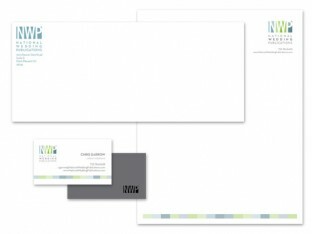 We recently created a logo design for Proforma ROI, a marketing agency based in New Jersey. Effectiveness in graphic design is subjective. Everyone has a different idea about what looks good and what approach to take.